The best elevation Ohio can offer packing in over 5000 feet of elevation and challenging river crossings followed by technical riverside trails. Two tough climbs on your way to the finish which require the hills to have names. This race sells out quickly! 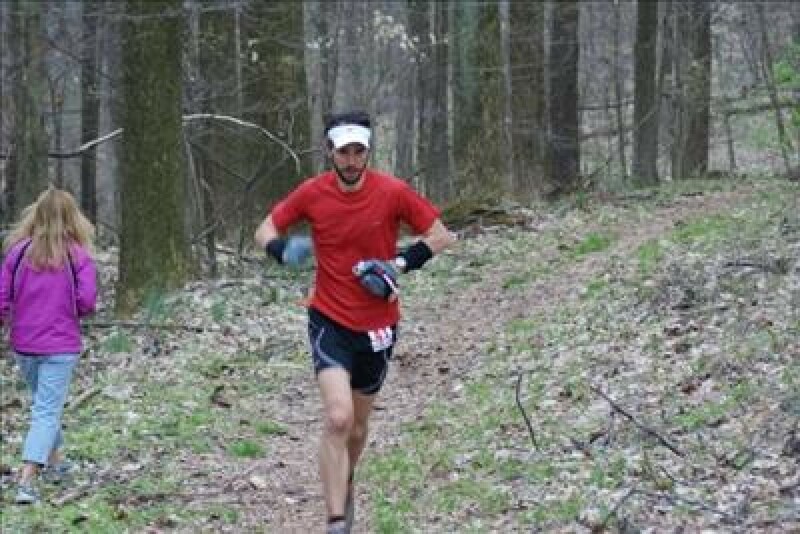 The 50k and 25k race will be held on Saturday, April 14, 2018 . This race will have many hills! 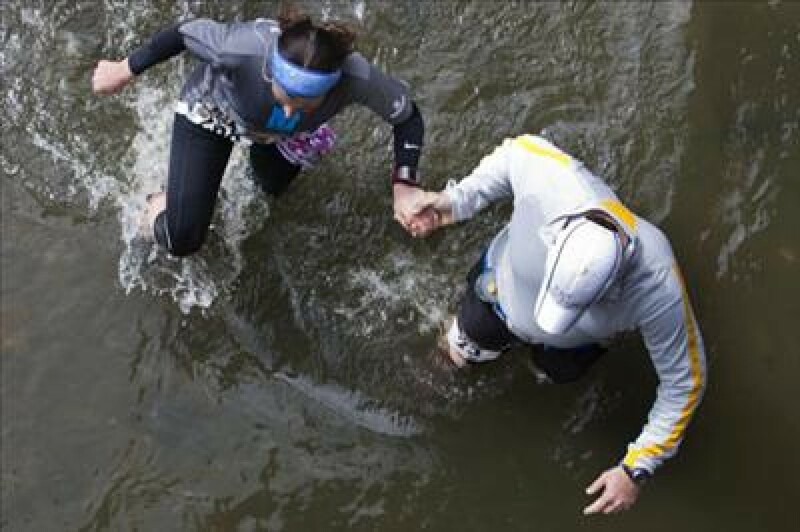 If you do not finish the 50k there will be no half way awards. The 50k will begin at 7:30 AM and the 25k will begin at 9:00 AM. 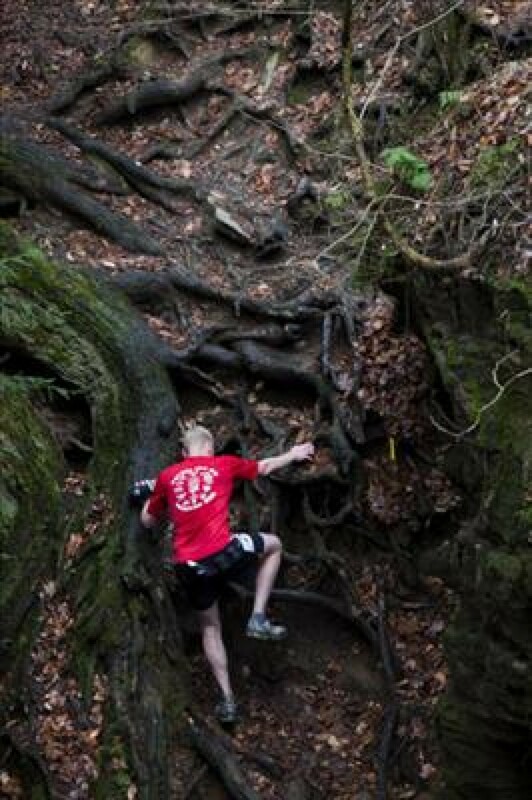 Please see race web site for more race information, 50k buckles, race shirts and a meal with a hot shower available. You may also rent a cabin at the race site. 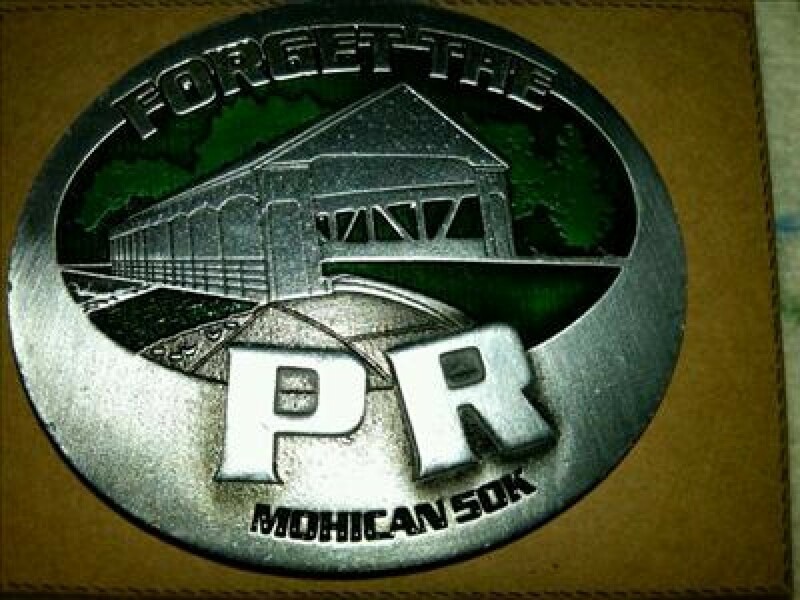 www.mohican50k.com. Cut Off: The 50k runners have 10 hours to finish. The Covered Bridge will be the last aid station (5.0 to go) and will close at 3:50 PM. You will not be permitted to continue past this time. Over 4800 feet of climb.